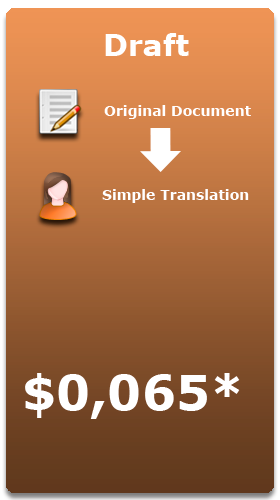 Translation Draft: Low-cost translations, for an overview and general vision of the document. 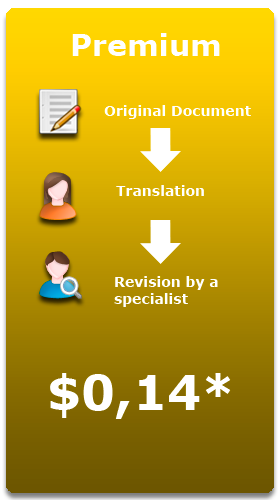 Premium Translation: The translation is carried out, then revised and proofread by a second member of our team. 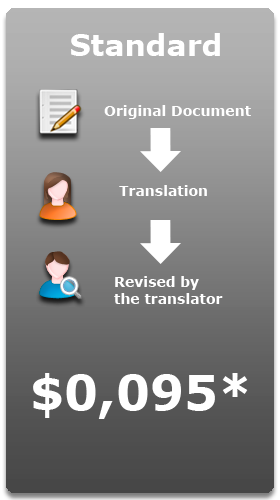 A glossary is created throughout the translation process, which can be modified as the translation is being completed. 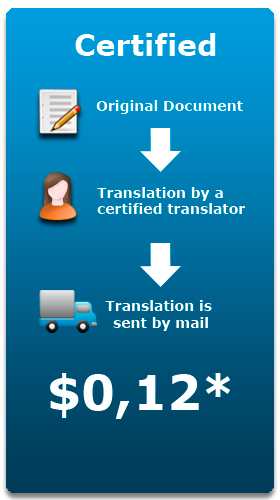 Certified Translation: The document is translated by a certified translator, and bears a statement certifying the contents of the translation. Sworn Translations: The document is translated by a Sworn Translator; each country where the figure of the sworn translator exists has different requirements. The translation is delivered at the client’s address by Courier.